Like They Used To. But We Do. Centuries ago, woodworkers became master craftsman through apprenticeships and a lifetime of experience. There were no big-box stores, no mass production, no brands—just a craftsman and his tools. That age-old craftsmanship is largely vanished; modern furniture is mass produced. You order from catalogues, and furniture requires assembly from a box. Some people aren't satisfied with today's ordinary, common furnishings. Wildwood's Workshop is where we still make things using long-established methods that have proven themselves through the ages. 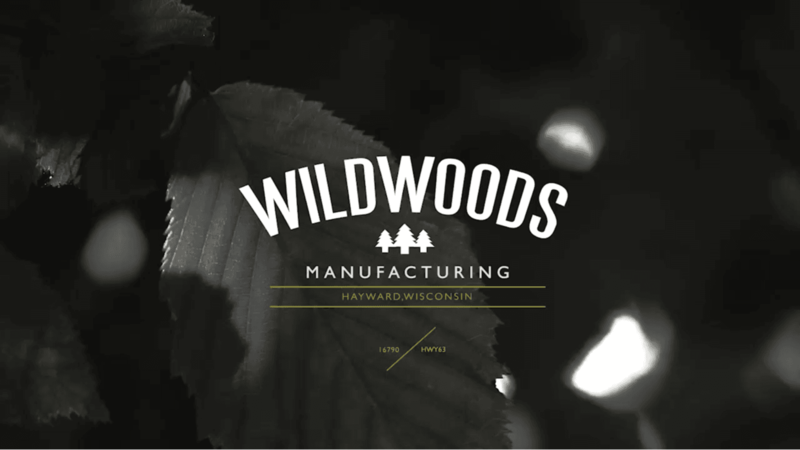 At Wildwoods, Old World Craftsmanship Meets Modern Innovation. Whatever you imagine, we can make a reality. Naturally, dream projects must comply with the laws of physics, but as long as it's possible, we can make it. We use traditional woodworking methods and modern tools and innovative ideas to achieve something that's uniquely yours: a one of a kind table, chair, cabinet, work desk, or anything that needs a master's hand. Businesses and Mills From Around The World Order Lumber Shipped From Here Because Our Cold Temperatures and Short Growing Season Produce World-class Hardwoods... But We Can Get It From Our Own Backyard! We Take Raw Wood, Study The Grain, Shape, and Unique Character of Each Piece, And Then Work To Make It Come to Life.